Solve this problem forevermore. Professional removal of DPF / FAP. 10-year guarantee. we increase its power and torque. We offer a professional chip tuning. 2-year guarantee. All vehicles are tuned by us on a professional test stand. Do see for yourselves! Electric-Service has their long experience on the market. This gives rise that we are able to manage with the tasks other companies had not coped with. Our enormous advantage is a modern equipment base and well trained personnel. We operate using only the best licensed equipment. We are able to find an optimum solution between a low price and a highest quality of the service. We never rest on our laurels and we still develop our company to meet better your requirements. Continuous training and qualification growth enable us to extend our offer by additional services. Do not risk any modifications or repairs in chip "garage" companies as such services fall though due to the lack of experience and required equipment, and the improvement may be much more costly. Choose the specialists with many-year experience, such as many companies and private persons made from Poland and abroad. We are a company dealing with widely comprehended car electronics. 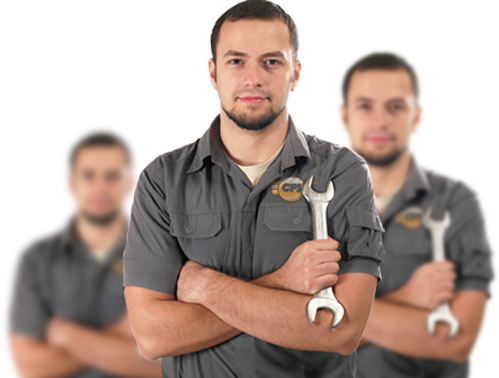 We offer, among other things, repairs of car electronic modules, chip tuning, removal of DPF, EGR, NOx etc.. You can also find in our offer a mechanic regeneration of injection pumps and injection units. See our wide detailed offer. We are at your disposal from Monday fill Friday, 8 a.m. to 4 p.m.; phone: Mon-Fri, 8 p.m. – 10 p.m. It is possible to make an appointment at later time and on Saturday, prior phone contact. For our customers, we also offer a replacement car.